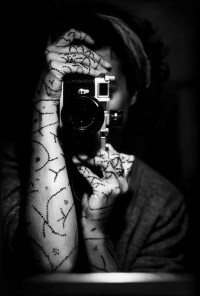 * Learn and improve how to build a photographic series be it linked to fiction, reality or both. * Build a plastic approach and an artistic coherence in the approach of a subject. * Develop your own visual language and photographic identity. This workshop in full immersion with Claudine Doury aims at developping the aptitude of the participant to carry out a photography assignment in an institutional context. This experience will allow the participant to develop his/her capacity to produce a photographic work in a given location and throughout a given limited time period. After having been a photo editor in Paris for the “Gamma” Agency and the newspaper “Liberation” as well as for the agency “Contact Press Images” in New York, she became a freelance photographer. She is a member of the “Vu” agency and is represented at the Galerie Particulière in Paris and Brussels. With “Sasha”, a piece of work about the loss of a childhood, these rituals are set in place, these moments of suspension, the intersection of all possibilities. In 2016, she presents her new work called “L’Homme Nouveau”. She has published four monographs: Siberian people (Le Seuil Editions), Artek, a summer in Crimea (Editions La Martinière), Loulan Beauty (Editions du Chêne), Sasha (Editions Le Caillou Bleu), L’Homme Nouveau (Filigranes). In 2018, Eyes in Progress proposes a new frame of a one week training course. 9 participants will be placed in a situation of total immersion, in order to produce a photographic series, from inception to end, under the direction of a distinguished photographer. Participants will be placed in a situation of « artistic residence ». Working days shall be spitted in various sessions: shootings, editing, masterclasses, commented projections of films and mutual exchanges on a daily basis. Moreover, other activities will be proposed, outside of the working sessions, in order to allow participants to appropriate their environment and to arouse their creativity and inspiration. These sessions will take place in a typical and very charming country house, a so said ‘mas’, located in the hamlet of Cosprons (Occitanie region), close to the border of France and Spain. Located in the bottom of a valley covered with vineyards, not far from the Bay of Paulliles, you will enjoy a quiet and beautiful environment, living among warmful and authentic inhabitants. You will be asked to adapt to a total immersion life, to take risks and to go beyond your limits, in order to progress and to get access to a higher level in your practice of photography. No later than one month before the workshop, participants will be provided with a file. Among other information, you will find in this file a list of subjects and of contacts on site, to allow you to think about your project. Welcome of participants on training site. Preliminary presentations, each participant briefly introduces oneself to the group, introduction of the invited photographer. Presentation by Eyes in Progress of the 7 days organization and of the pre-established projects. Description and presentation of the local environment. First exchanges related to the selected subjects and/or still subjects to further thinking. Dinner at the Mas for the group. Each participant shows out one or two completed and published series. They will present themselves orally to the group (speech duration limited to 15 minutes). By illustrating her presentation with her own projects, Claudine Doury will explain how to make the best choice of the right angle of the subject – paying attention to one’s experience and to previous works. She will evoke environment related constraints and the way to take them into account to perform the work. She will provide the participants with key-factors and suggestions. Every participant achieves an individual reconnaissance outdoor in order to identify some points and/or meet with potential subjects (appointments could have been arranged previously). As far as possible, they will start making some shots. The staff can help in arranging contacts or in making suggestions. Back indoor, exchanges about the reconnaissance carried on and identified constraints. 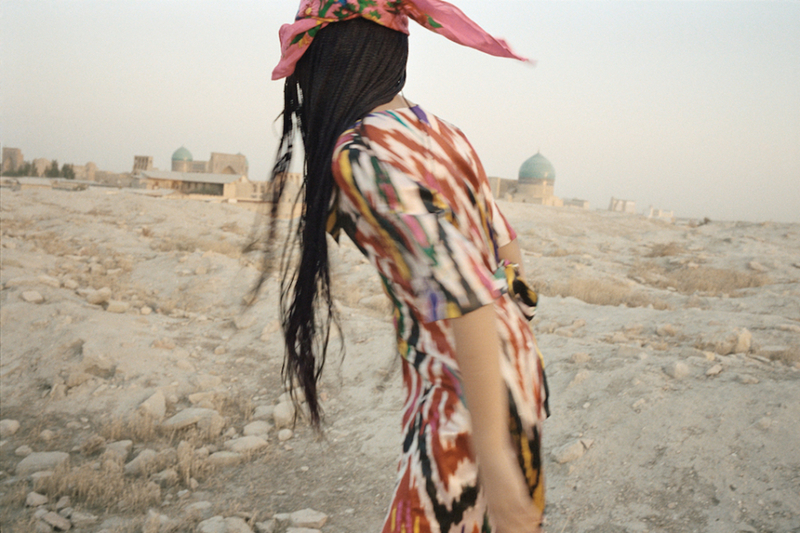 Final choice of projects with Claudine Doury. Every morning, Claudine Doury will make a presentation of one of her projects or of some significant aspect or her professional cursus. The goal of these sessions is to inspire the participants in the realization of their own series. On Wednesday – Claudine Doury will expose the importance of written expression in order to synthetize and to communicate about one’s project. Writing training exercises. Commentaries by Claudine Doury. Thursday – Relationship with the subject, kinds of approach, human relations and authorizations. Claudine Doury will make use of her own experience and of the encounters she made, in order to explain the different types if approaches, starting with a model you don’t know and up to a model that you know personally. Friday – Methodology: shooting and followings. Claudine Doury shall describe her way for working, she will present the main difficulties one can meet and she will answer any question on this subject. Saturday – How to choose a kind of presentation that is as consistent as possible with one’s project: book, exhibition, performance. Based on ongoing projects, near of completion, Claudine Doury shall explain what she foresees for the post-training of each participant. Sunday – How to prepare a photography contest, how to constitute a file. Claudine Doury will talk about the most notorious competitions in France and international that she recommends to her trainees. She will explain the importance of finding the right contest, in accordance with one’s experience in work. The group shall work on the conditions of these competitions and each individual will prepare his own file. Every trainee goes outdoors to shoot their subjects. Participants come back to the training facility as soon as they can, in order to get a critical review and improvement suggestions of Claudine Doury. Editing of selected pictures session. Through a selection and a discussion with Claudine Doury around the best pictures of the day, participants will work at developing their series and improving their global approach of the subject. Exchanges in group on shooting and associated problems such as encountered. 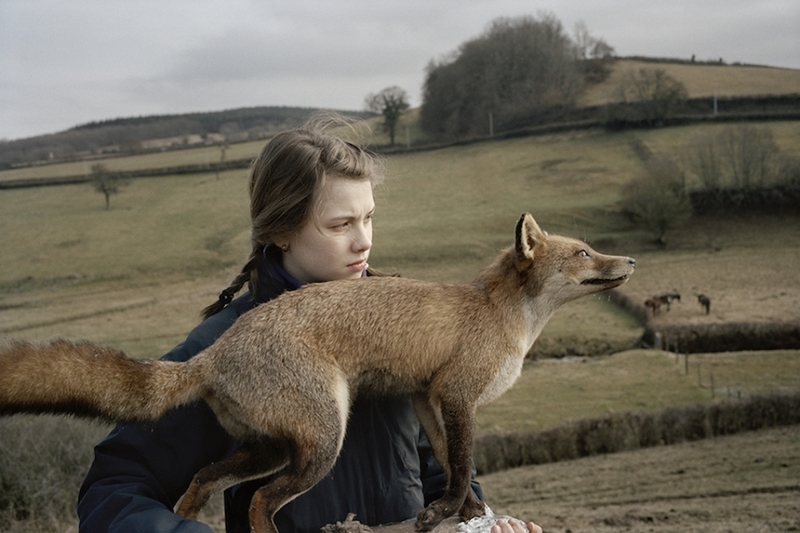 Synthesis and solutions, presented by Claudine Doury. Edition of the final portfolio. Each participant works on the making up and the sequence of the final selection. He writes a text related to the series such as presented. The series and the associated wording shall be forwarded to a mentor of their choice. Final screening and/or exhibition that will be attended by all the people involved in the realization of the series, as well as inhabitants in the surroundings. Working language: French and English (depending on the audience). - The 1.800€ fee includes accommodation and meals. It does not include transport nor on the ground other expenses. For participants coming from outside the European Union, please be aware that there is a bank fee when making the payments via bank transfer, you may avoid them by using alternative platforms such as Payzen or Transferwise. - Participants working on film might be able to do so but under special conditions, please call us beforehand to discuss it. - Mentors are photography experts such as a photo editors, journalists, creative directors, gallery curators, then will then critique these portfolios. The review, if written, will be published on the participant's page on Eyes in Progress. - In case the participant does not want a portfolio review after the workshop, the workshop price can be reduced of 70€. - Video interviews in which the students discuss their work, their motivation as photographers, as well as what they learned during the workshop will also be posted on the site. In case the participant is not willing to have his video online, we won't publish it, however, we do encourage to record the video anyways as a practical exercise on how to orally express himself as a photographer. - The participants will be required to evaluate the workshop when it has been completed, to show their level of overall satisfaction and the extent of their acquisition of new skills. These evaluations will help us to improve our workshops. > If you apply before March 20th 2018: successful applicants will be informed via email by March 22nd 2018. > If you apply after March 20th 2018: successful applicants will be informed via email by April 22nd 2018. Applications will be open until April 20th 2018.